5.Metal finished: glossy oil painting or powder coated finished. 8.Plywood thickness:Â 10mm thickness plywood in seat and 6mm thickness plywood in back. 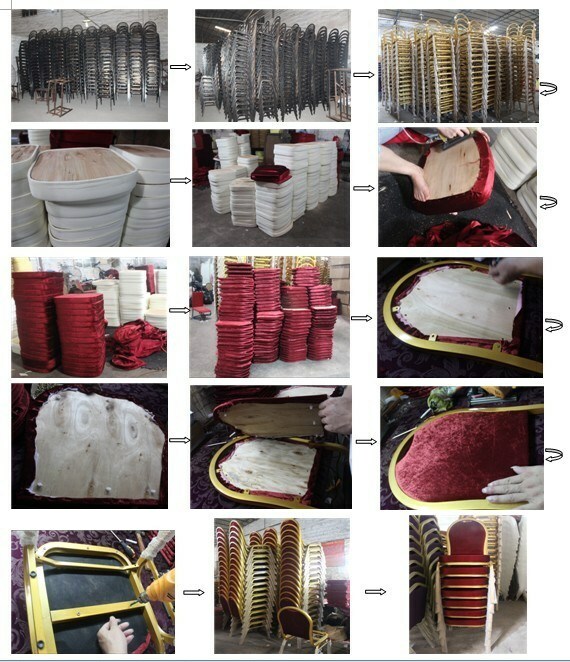 We are professional manufactory to produce hotel chair, sofa ect. We can produce the sofa as your request. FOBÂ ShenzhenÂ priceÂ forÂ aÂ container,EXWÂ priceÂ forÂ LCL,CIFÂ destinationÂ priceÂ forÂ aÂ containerÂ andÂ LCL. 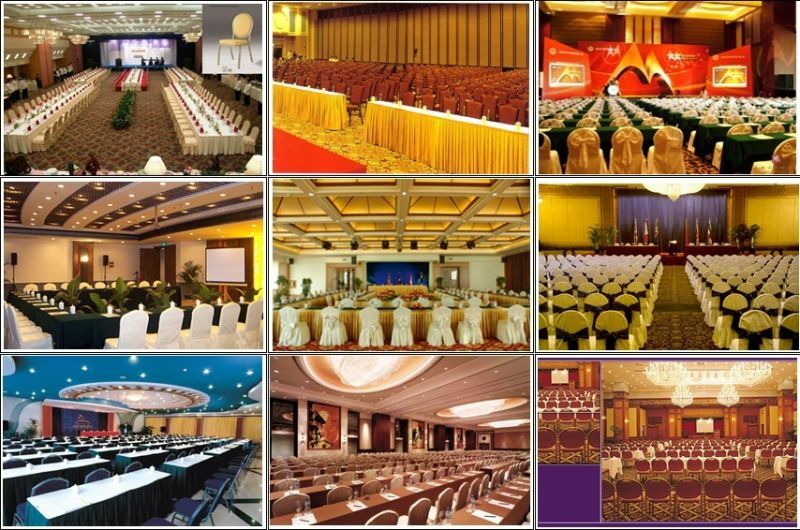 meetingÂ room,Â hotel,Â banquetÂ ,restaurantÂ ,Â diningÂ roomÂ ,etc. 1.Â ourÂ products'Â maintenanceÂ periodÂ isÂ oneÂ yearÂ onÂ weldingÂ andÂ internalÂ structure. 2.Â ifÂ thereÂ areÂ someÂ problemÂ withÂ ourÂ productÂ inÂ twoÂ years,Â weÂ willÂ repairÂ itÂ inÂ 5-7daysÂ afterÂ theÂ productÂ arrivedÂ atÂ ourÂ factory. 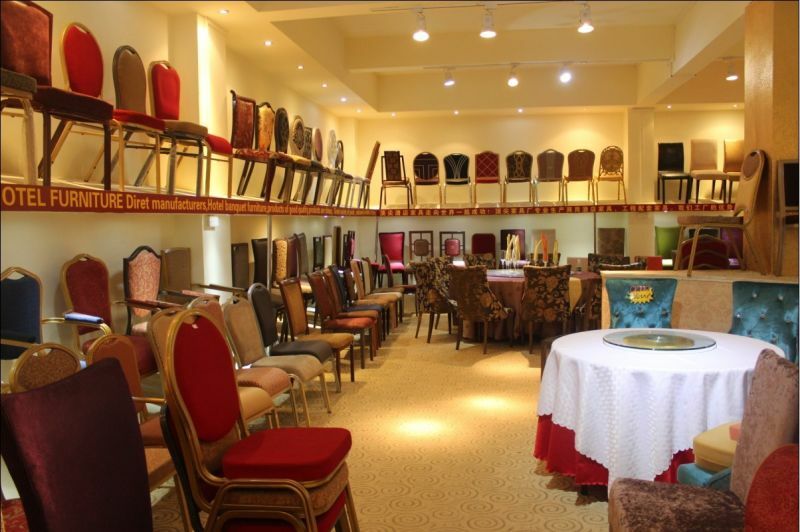 WHY TOP HOTEL FURNITURE CO., LTD? We have good cooperation with made in China. Com, we are gold supplier and has been onsite checked by alibaba service. See bellow license, if you trust made in China. Com, and then you should trust TOP. High quality metal material, thick enough for heavy duty, we got you high quality guarantee period at least 3 years. 1. We have metal department in 1500 sq meters space, including pipe cutting / pipe benting / Drilling / Welding Department / modern machines make us effective, capacity for max 80000pcs chair/month. 2. Our Metal quality inspecting department will not let any defective goods escape to next process, in order to ensure every piece you receive is perfect. We use high quality material to my product, such as high density sponge / nice painting. 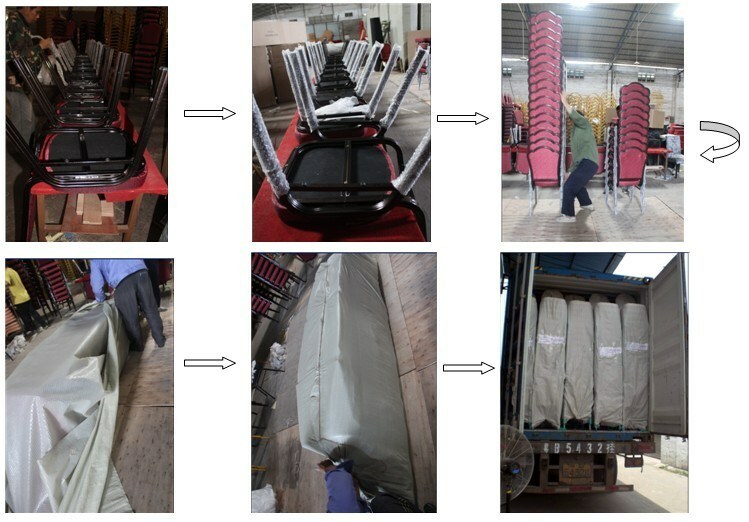 Your chair will have at least 3 years quality guarantee from us. 1. We got large enough space plant and storage, have modern control system for storage/ container loading / allocation. 2. We have large range of hotel furniture to offer professional hotel furniture projects in high quality requirement. Our factory is located in Jiujiang town, Foshan City, Guangdong Province, China, it takes about 45 hours by car from GZ. if you by Metro to foshan,please seat to Kuiqi lu station. Yes, we can provide most of the product samples. But we will charge a little model fee,if you placed the order we will be pay back the sample fee to you. 3. How can I know the completion of my order? 30% deposit payment---start production---Take photos you confirmed ---check the logistic---book shipment---inform customer ETD&ETA---load container---balance payment---send documents. 4. How long for the delivery time ? 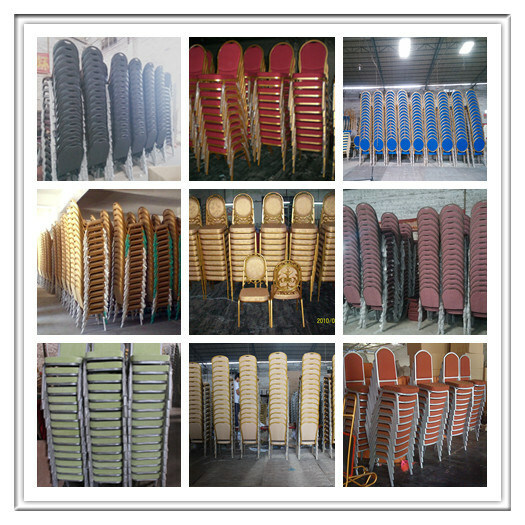 Like 1000pcs hotel chair about 22days. 5. How long will my hotel chair be warranty ? We have 3 years warranty under the right use .The banquet chair frame we have 5 years warranty.